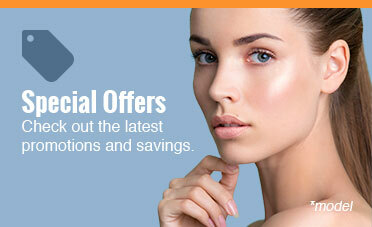 Winter conditions drying out your skin? 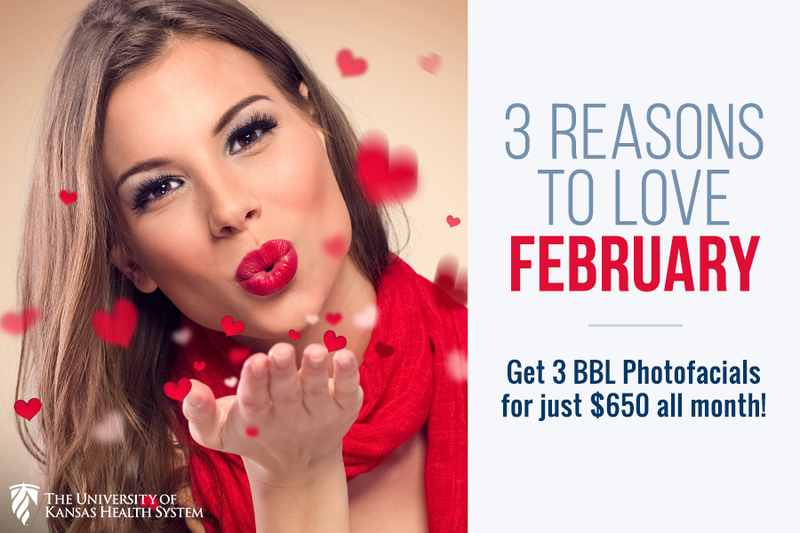 Our BBL Photofaical special offering this February is here to help! 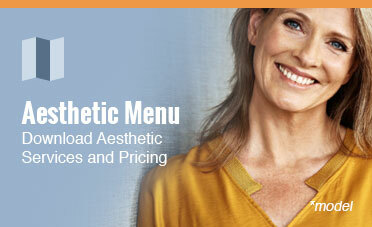 Contact us today to book your treatment. Fellow Fridays are still happening in February! 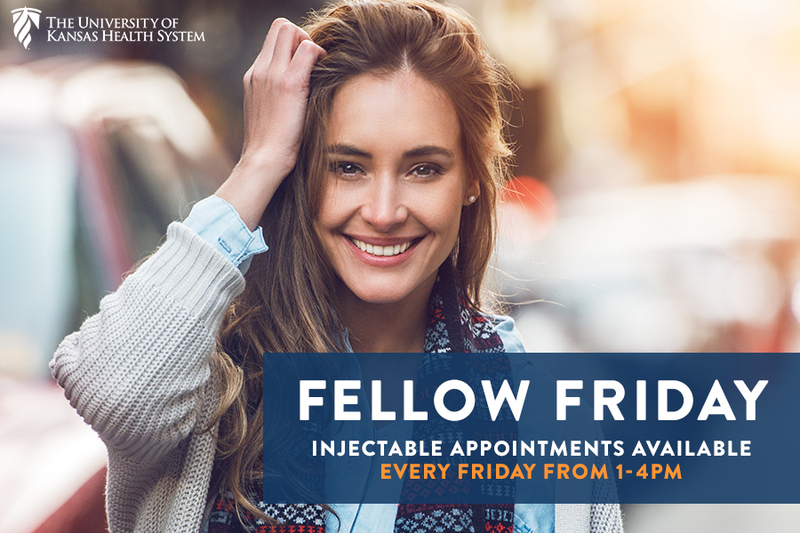 Book your appointment with our fellow for physician administered injectable treatments every Friday from 1-4PM.